Rava idli comes in handy when there is no ground batter in the fridge and if any long to eat idli.With added vegetables in it makes this idli colorful and healthy.If you don't have eno fruit salt replace it with baking soda. 1.Heat oil in a kadai,add mustard, dal,hing & saute. 2.Then add rava and roasted well don't burn it. 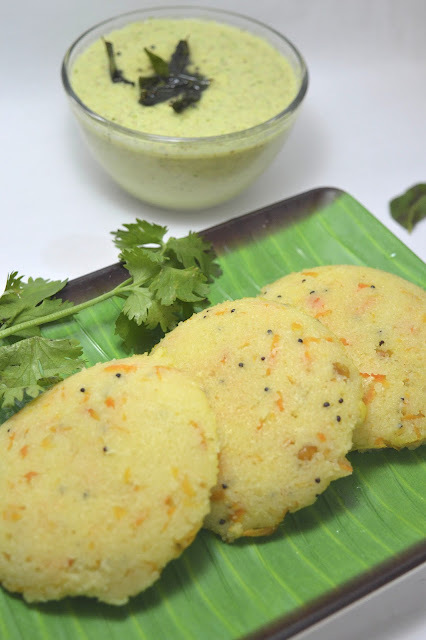 3.Remove from heat,cool,add buttermilk, grated coconut ,salt if needed water to make it to a consistency slightly thick than normal idli batter. 4.Just before pouring it to idli plate add eno fruit salt(regular r lemon flavor ) and mix well. 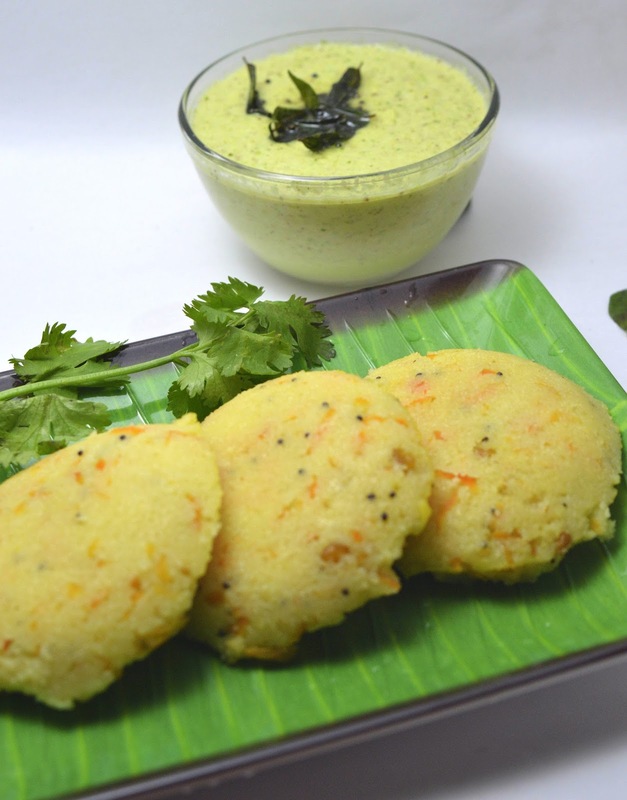 5.Grease ur idli plate scoop the batter init & steam till done. 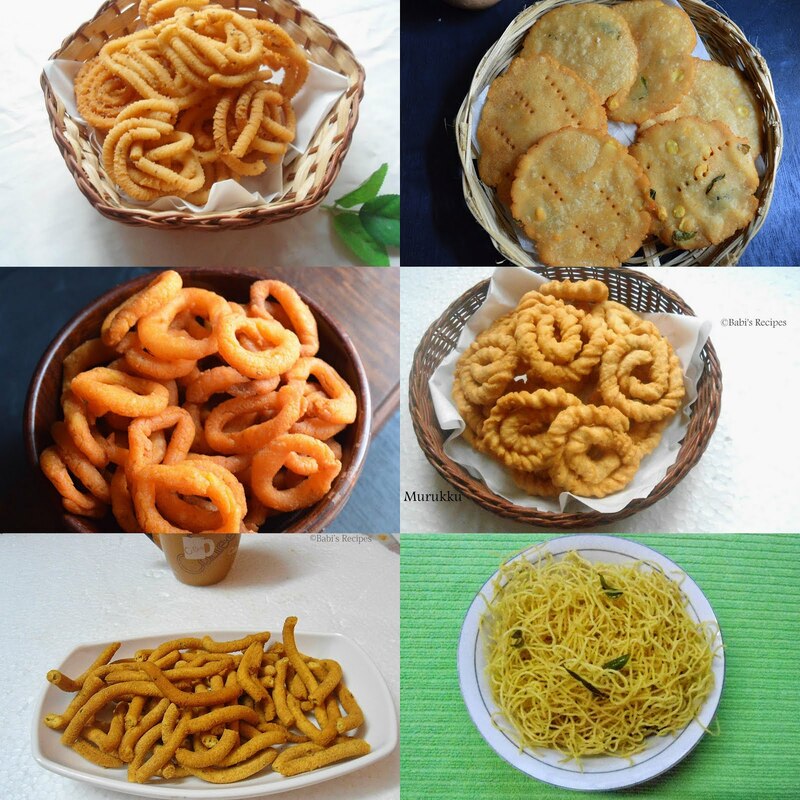 Serve it with any chutney or sambar or both. You can replace fruit salt with baking soda. Hi Babitha, Thanks for visiting my blog. Very happy to see your blog. It is very nice and homely. 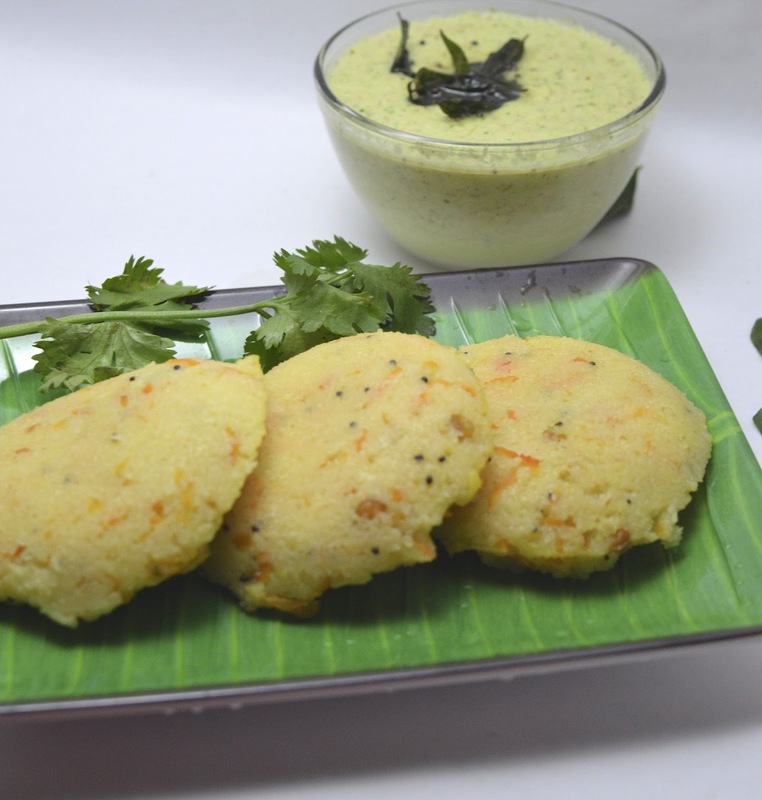 Rava idly is superb looking dear. 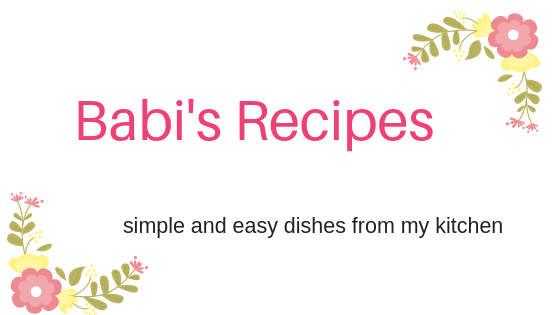 Keep writing more recipes ....Happy to follow you too.